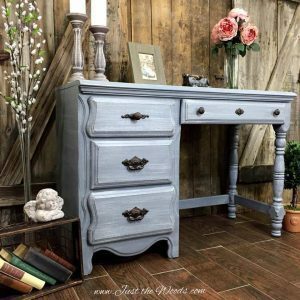 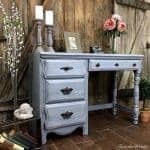 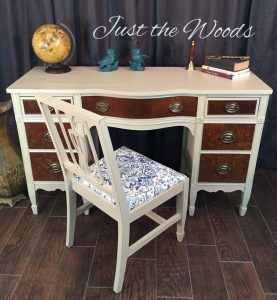 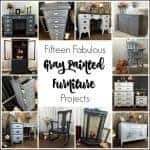 If you love vintage furniture, specifically the character of vintage desks and if you love painted furniture (since you’re here I think you do!) 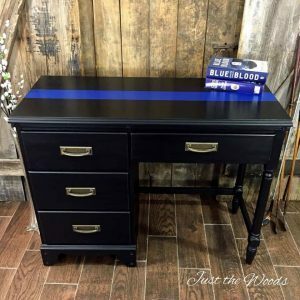 then I have a treat for you! 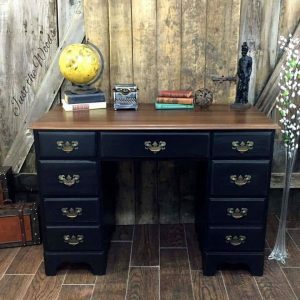 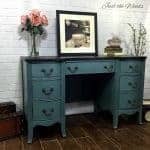 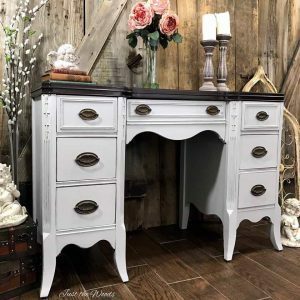 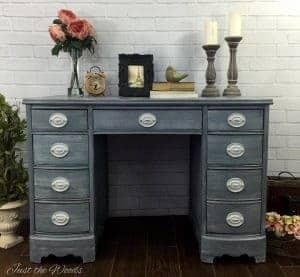 As much as I love to finish all types of vintage furniture, I tend to refinish and paint an abundance of vintage desks, and on occasion, a vintage vanity may get thrown in as well. 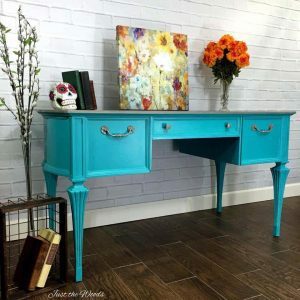 Often vanities and desks can be interchangeable depending on the intended function of the piece. 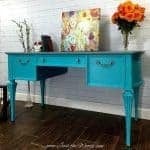 I’ve pulled together a collection of painted desk makeovers. 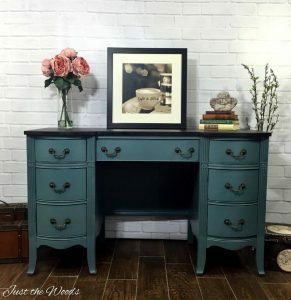 You can click each photo to check out the makeovers of each piece. 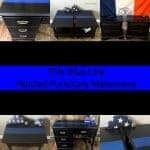 I hope you’ve enjoyed this desk collection and feel free to share. 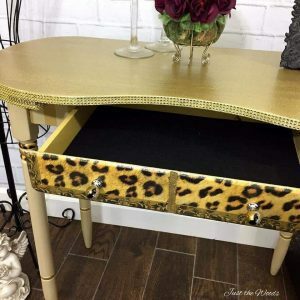 This is a very nice collection of makeovers. 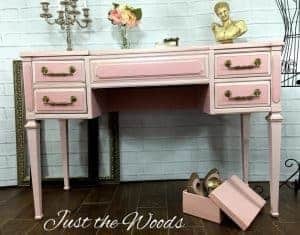 Each desk has its own personality.